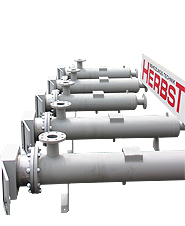 We are a leading supplier of heating and air handling technology. We manufacture boilers, air handling systems and solar thermal systems. We develop, produce and distribute solar collectors and stratified tanks, which use the energy of the sun effectively. 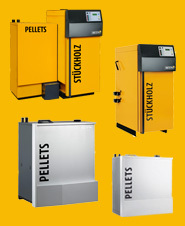 Kohlbach biomass boiler plants assure a reliable and efficient supply of heat from 400 to 18,000 kW per module. 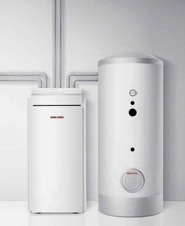 We produce a wide range of air and ground source heat pump systems suitable for a wide variety of applications.